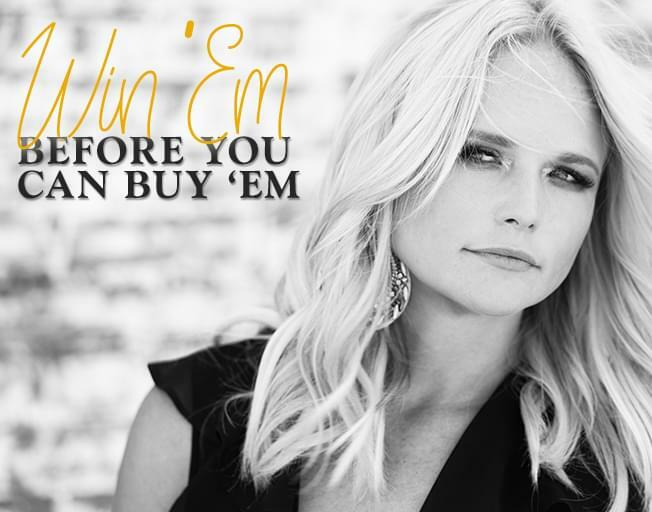 Miranda Lambert is bringing her “Roadside Bars & Pink Guitars Tour” to the State Farm Center in Champaign Thursday, October 10, 2019 with special guests Maren Morris, Pistol Annies and Tennille Townes. Tickets go on sale Friday, April 12th at 10am, but B104 will give you the chance to Win ‘em Before You Can Buy ‘em. Listen to Dan Westhoff, Afternoons at 4:45pm, this week for your cue to call and win.